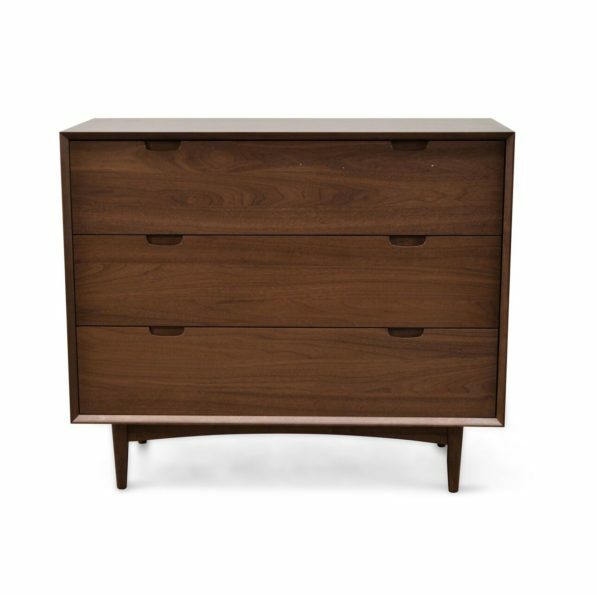 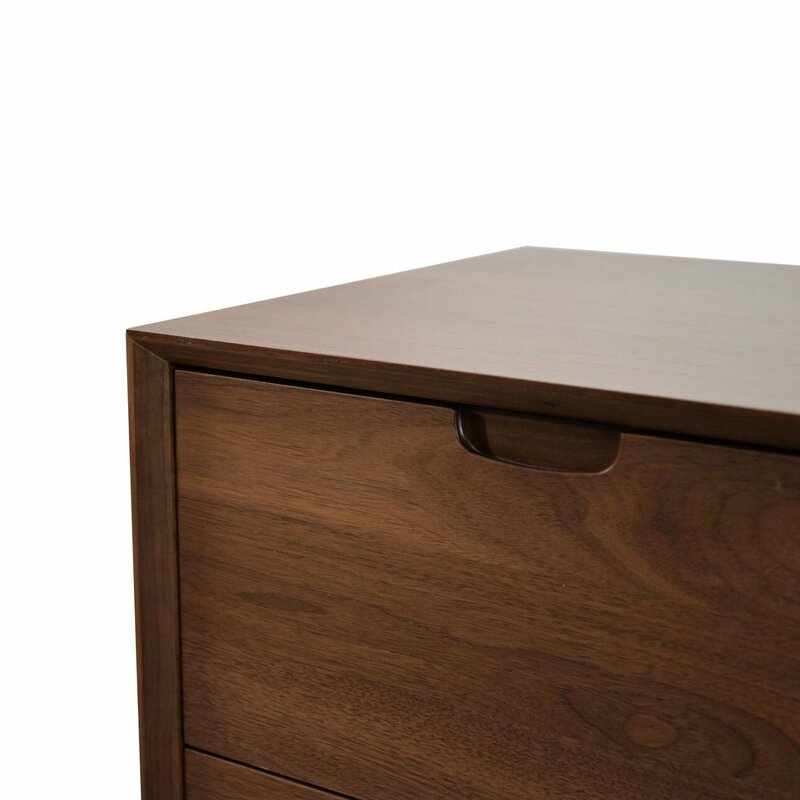 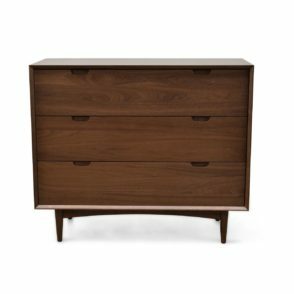 Practical and functional while being sleek and smooth, the Scandinavian Retro 3 Drawer Chest in a Walnut Finish is just what any home needs for ample storage. Dark walnut wood veneer brings a sleek and sturdy finish in compact construction. 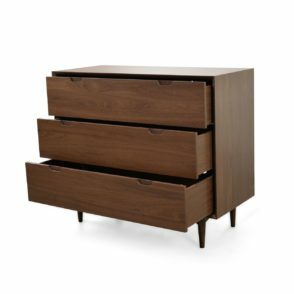 3 drawers are spacious for plenty of storage. 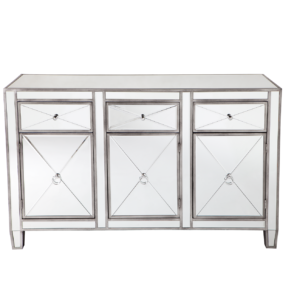 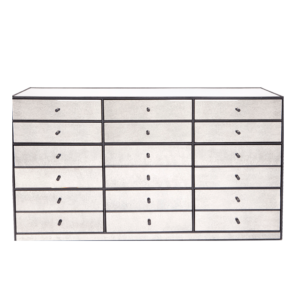 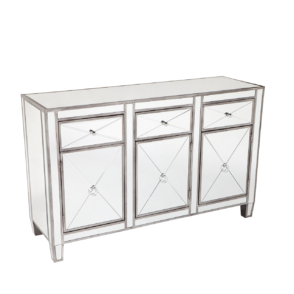 Scalloped drawer handles and low-line legs give the perfect relaxing vibe in simple design. 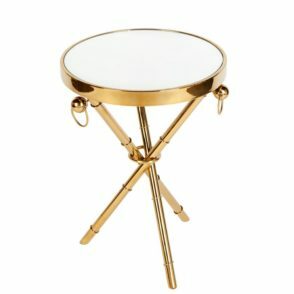 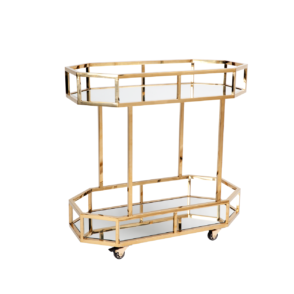 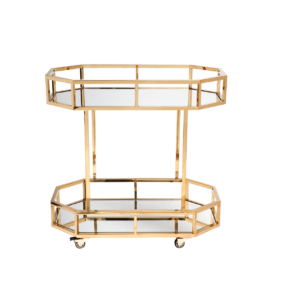 Works with contemporary, Scandinavian, and minimalist décor.